BIOGROOM BITTER TASTE SPRAY - 8 OZ. 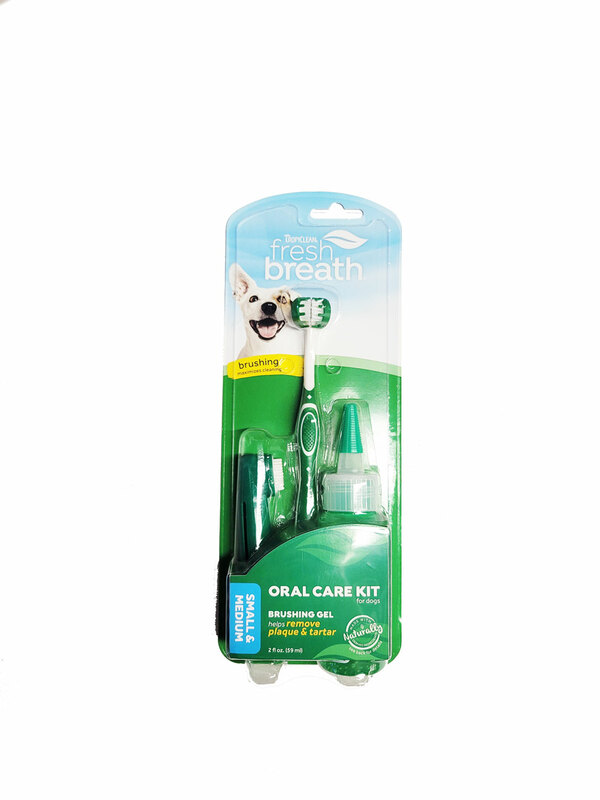 Provides dogs and cats with essential daily oral hygiene care. 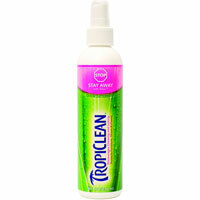 Tropiclean�s natural Water Additive promotes healthy gums and eliminates bad breath for up to 12 hours. The EZDOG Finger Brush gets the job done faster, easier and better. Suitable for all breeds, brings you closer to your pet. EzDog Finger Brush packaged with a 2 1/2 oz tube of EzDog Toothpaste.